You will be working the sl1yo as one motion - be sure to watch the video for this. If you aren't a continental knitter, the movement is a bit different. I recommend Nancy Marchant's Craftsy class, and also be sure to check out her website. 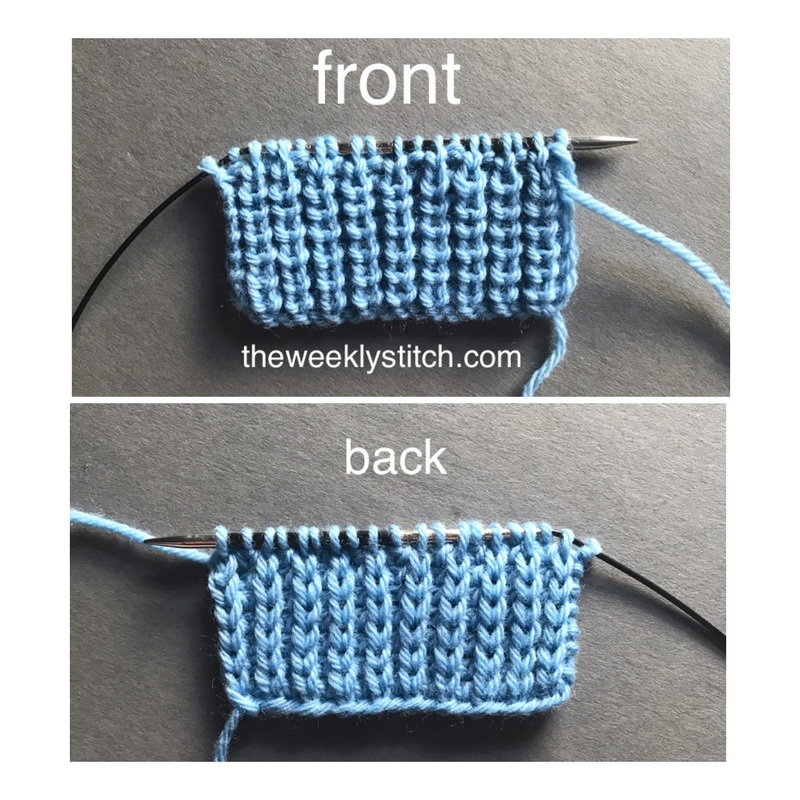 Brioche tips: use a needle that is a size or two smaller than recommended for the weight of yarn you're using. Wool that is not superwash, mohair or other 'grabby' fibers work best for brioche. 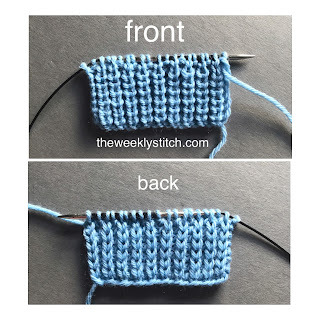 Easy brioche for beginner. Thanks.